Got Smores? 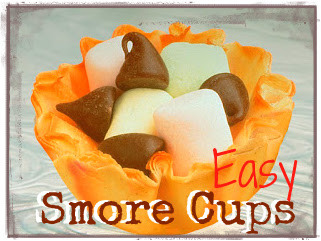 Are you looking for fun and easy smore recipes? Here are 6 tasty recipes for you to enjoy! 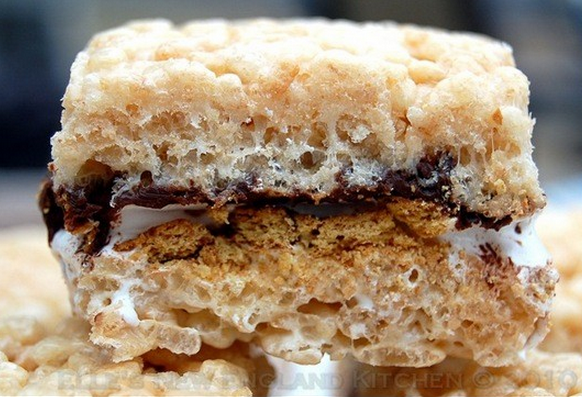 Happy National Smore Day! What is your favorite way to make a smore? 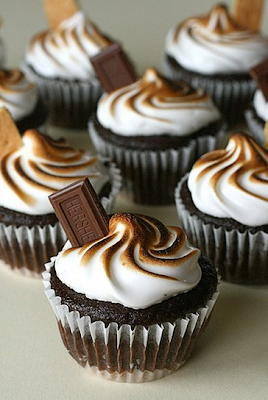 I love the above Smore cups. They are easy to do! 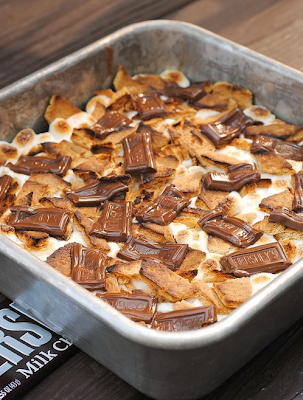 Smores are not just for the open outdoors. Here are some of my favorite indoor ways to enjoy smores. 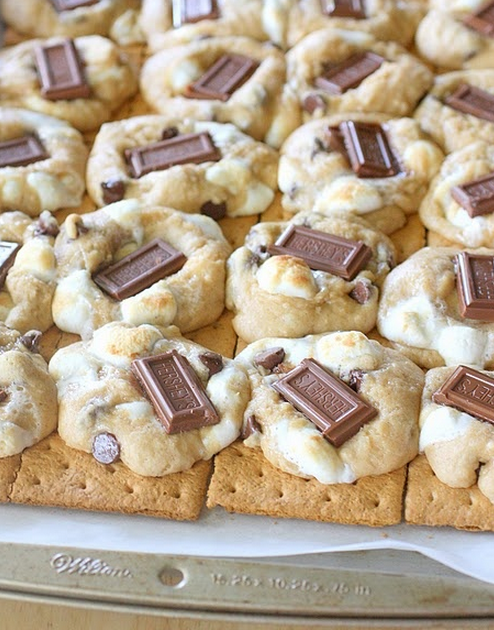 If you have smore recipes on your blog, leave the link so I can check it out and pin it on my Pinterest board. 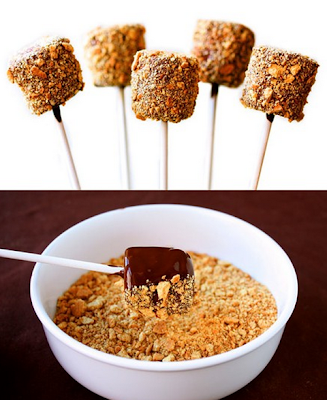 Below are some of my favorite Smore ideas from my Pinterest Board, More Smores! If you are on Pinterest click to follow! I will follow you back. I love posting National Food Holidays! Follow my board, National Food HoliDays. Wild Salmon Patties & Quinoa - 4 Thumbs up! The Green Teen- Top 5 Ways to Save the World! Honey, I don't have a headache tonight! Aunt Salad isn't just for Ants! Look and Lose- same calories, more food! Traveling soon? Check the Airfare Sales!